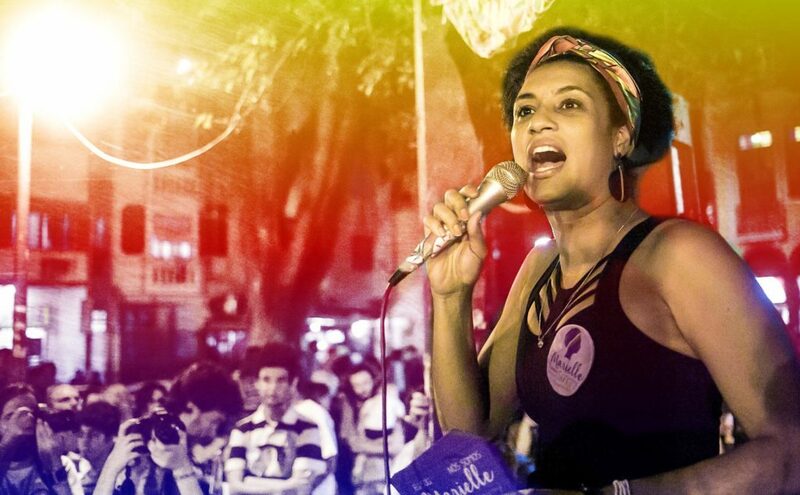 We republish this urgent statement of solidarity by our compañerxs with the Coordenação Anarquista Brasileira (CAB) on the political assassination of Black socialist activist Marielle Franco. On the night of Wednesday, March 14, after leaving a debate with other Black women in the Rio de Janeiro neighborhood of Lapa, Marielle Franco was brutally executed. The driver of the car that Marielle was in, Anderson Pedro Gomes, was slain as well. 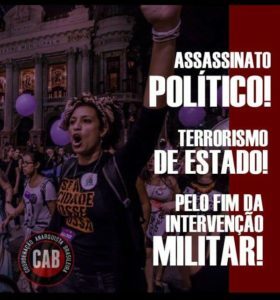 This execution of a Black, lesbian and feminist-socialist activist who was born in the Favela da Mare, who was an advocate for Human Rights, municipal councilwoman for PSOL (Socialism and Freedom Party, a left-wing split from the PT or Workers Party), and who recently became the rapporteur of the commission responsible for investigating the placing of the military in charge of policing for the state of Rio de Janeiro in February 2018. 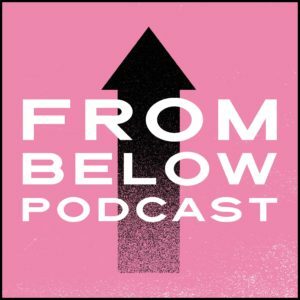 For years, Marielle had been denouncing the abuses of the state police, and was closely following the cruel unfolding of the recent federal-military intervention. 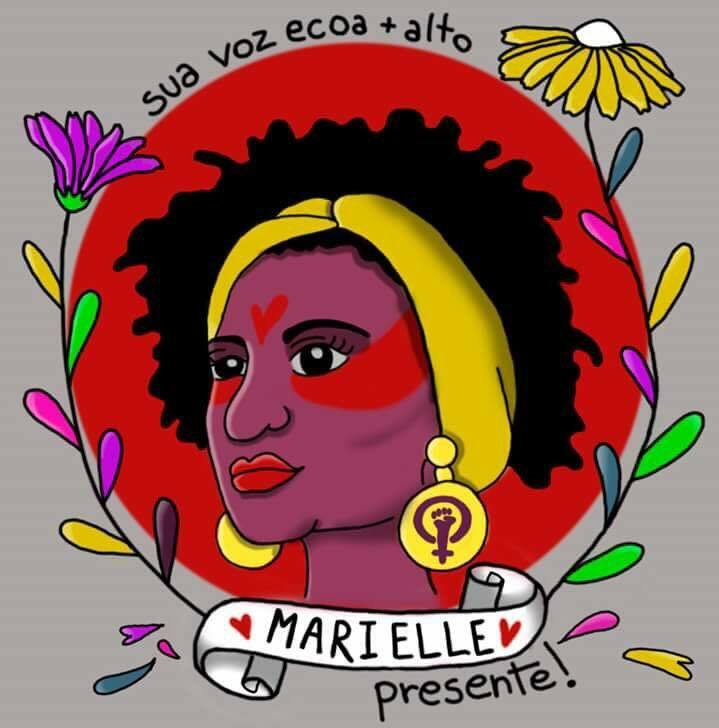 Only four days before her death, Marielle had exposed the aggressive action of the 41st State Police Battalion at Favela do Acari, where policemen terrorized the residents, invaded homes, and where young men were found dead in ditches. 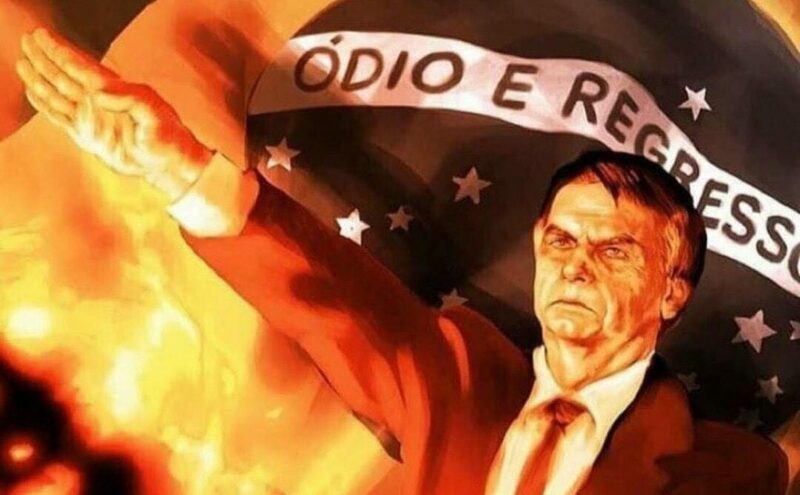 The murders of Marielle and Anderson represent an orchestrated action by a terrorist and genocidal state which doesn’t wear any masks to carry out its action to decimate Black people and send a message to anyone who stands against the unrestrained state-sanctioned massacres promoted in the periphery of the city. It is not a coincidence or an error of the Public Security Policy of the State that the death of the compañera happens in full force of the federal-military intervention. The growing of repression through this measure is what enables this new and deepening step towards state terrorism. This was clearly a planned action: Nine shots were fired into the car. This clear example of the summary execution of a people’s fighter. The state, Brazilian capitalism, and its institutions continue to operate in their historical role of maintaining the structural inequalities and the direct or indirect perpetuation of barbarism. In this moment of pain, sadness and hate, we give all our solidarity to the families of Marielle and Anderson, to the compañerxs of PSOL, and to all compañerxs who are daily entrenched in the struggle against the genocide of Black peoples. The State is the Terrorist! For the End of the Federal-Military Intervention! For Memory, Truth and Justice!!! 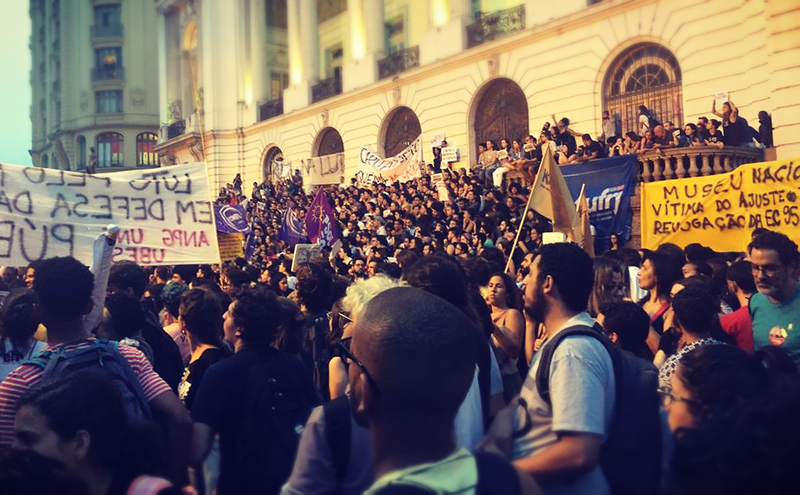 Criminal Fire at the National Museum of Brazil: The Answer Must Come From the Streets!